Tree Services Sydney offers a broad range of tree services including emergency tree management services to our highly regarded clients. We do both residential and commercial tree management services. Tree Services Sydney opens 24/7 for your emergency tree management. Our services offer tree removals, pruning, mulching, hedging, stump grinding, palm tree services, garden managements, storm clean up and arborist reports by our highly qualified tree surgeons. 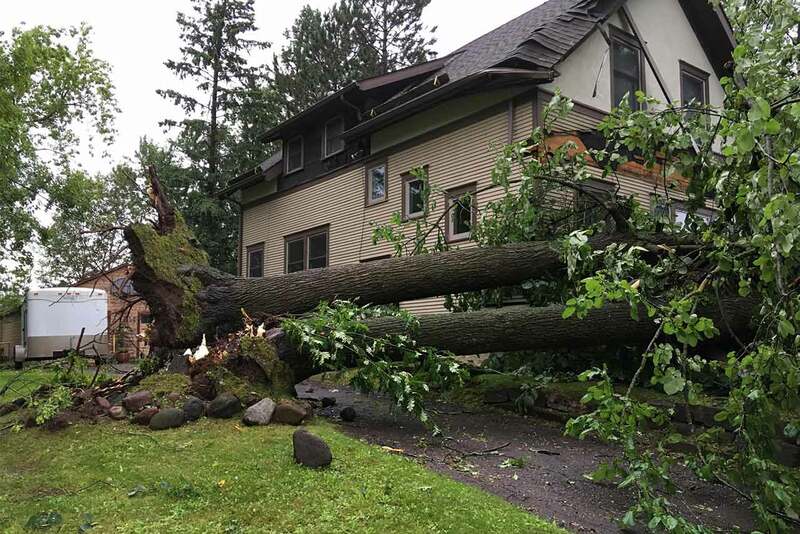 We are also specialized to remove unsafe dead tree branches and unusual growth to shape plants and trees to compliment your landscape and home. 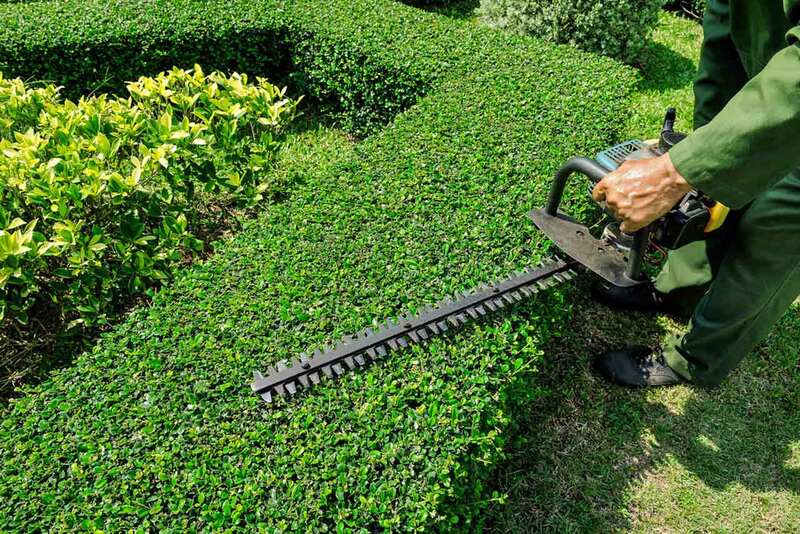 We have years of experience in quality pruning with creativity. Our highly experienced tree workers have extensive climbing experience. Our team of tree professionals are friendly that you can rely on for the best satisfied tree services in all Sydney suburban including Eastern suburbs, western suburbs, northern beaches and inner west Sydney suburbs in New South Wales. 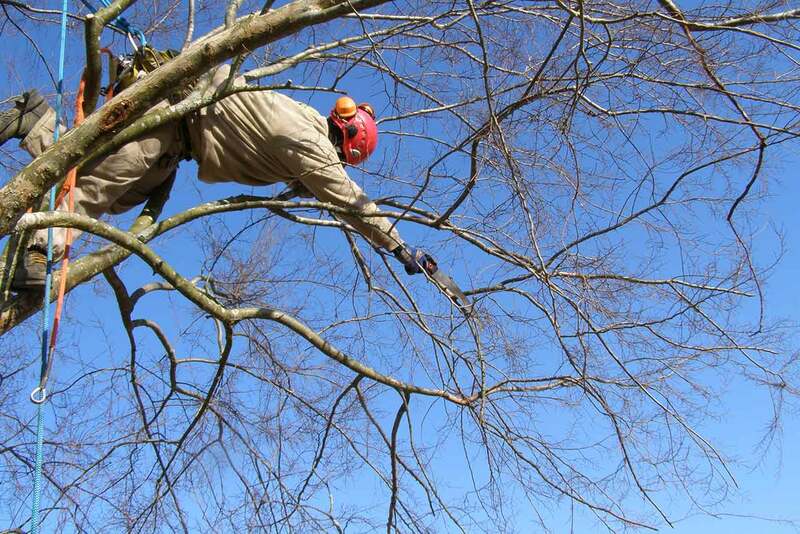 We take extra care for the safety of our tree services jobs and the best price that you can afford.  We are committed to get the service done properly (we will clean the area that will look even nicer after the job). Tree Service Sydney really wants customers to be happy and satisfied with the tree services. If you required our arborists or the friendly tree expert person come out to your house today for free expert advice or a free estimate, give a call at 0481 518 554 or, 02 8004 3240 or submit our online form to request an estimate. Our response is very quick.  Tree Services Sydney is a complete tree services company, servicing customers from all over Sydney. 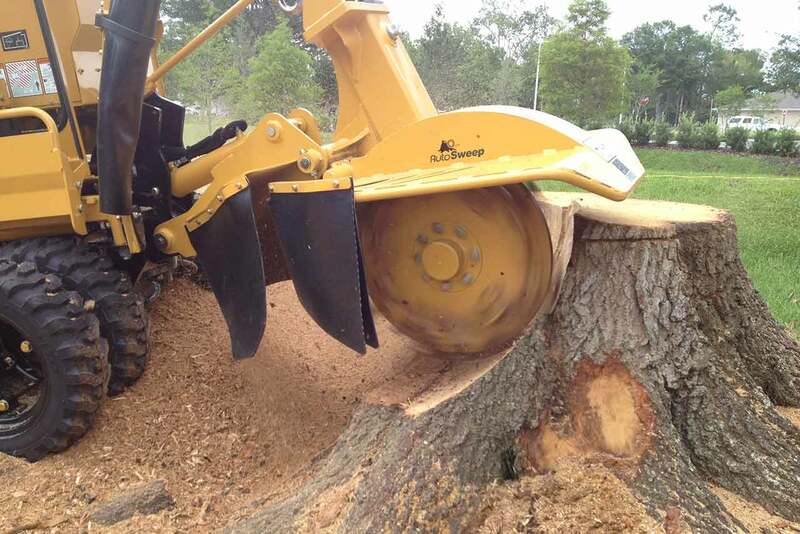 Tree Services Sydney proudly serves you with an effective solution of tree removal. After a tree has been felled, remove the stump or treat it to prevent regrowth. Trees bring beauty, scale and grace to any garden. 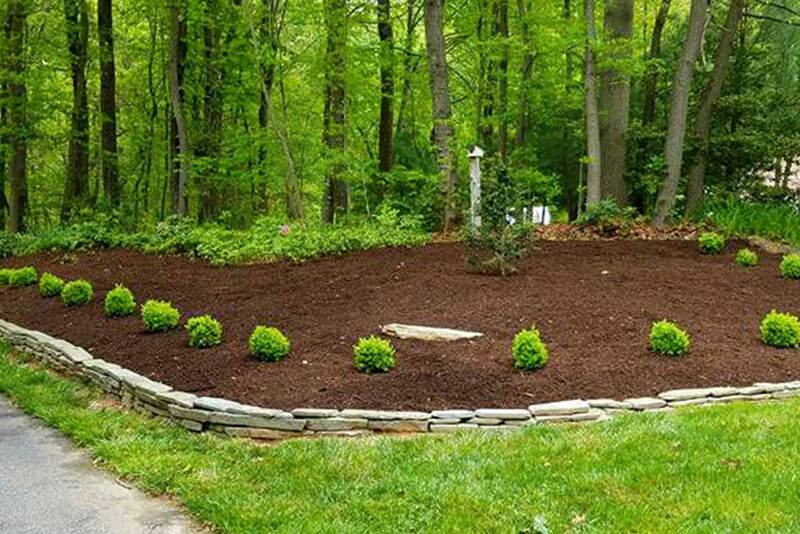 Tree Services Sydney turn trees, branches and brush piles into usable recycled mulch. 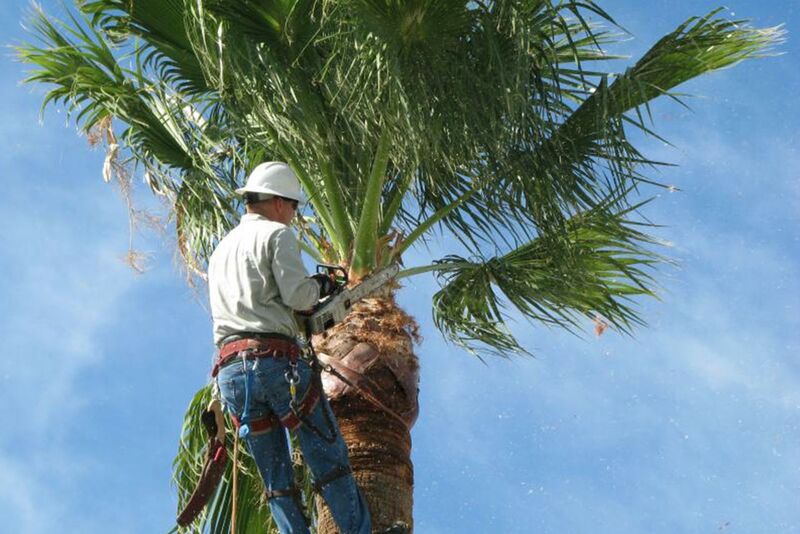 Tree Services Sydney also include the removal, trimming and skinning of palm trees. 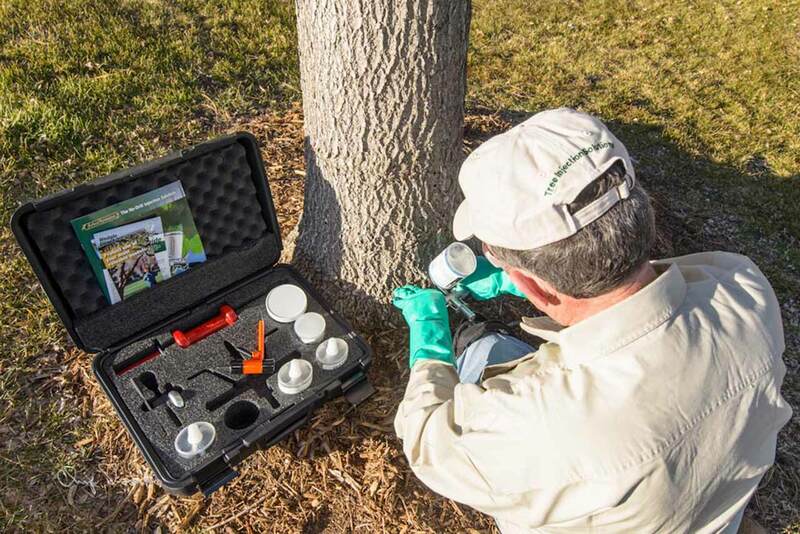 Tree Services Sydney offers arborist report and consultation services. For Your Most Convenient Tree Services Ever! We offer a broad range of tree services to our valued clients. Our services offer tree removals, pruning, mulching, hedging, stump grinding, palm tree services, garden managements, storm clean up and arborist reports by our highly qualified tree surgeons.  We service both residential and commercial consumers. 50A Ernest Street, Lakemba, NSW 2195, Australia.